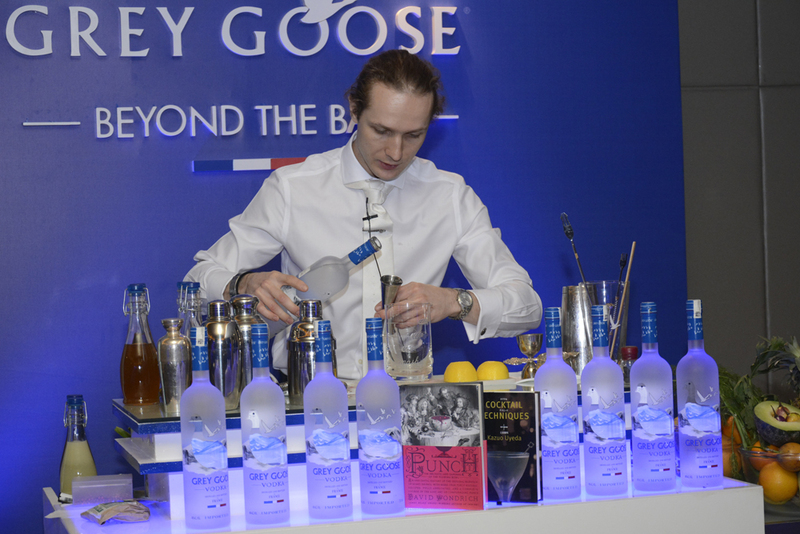 Ondrej Pospichal, head bartender of MASH, one of London’s hottest bars, recently hosted a bar tending event on his maiden visit to India. He has also has been writing for the last five years for Barlife magazine and has been a judge of the Czech Bar awards. His simple, clean cocktail style, combined with his speed behind the bar has made him well known in the field. 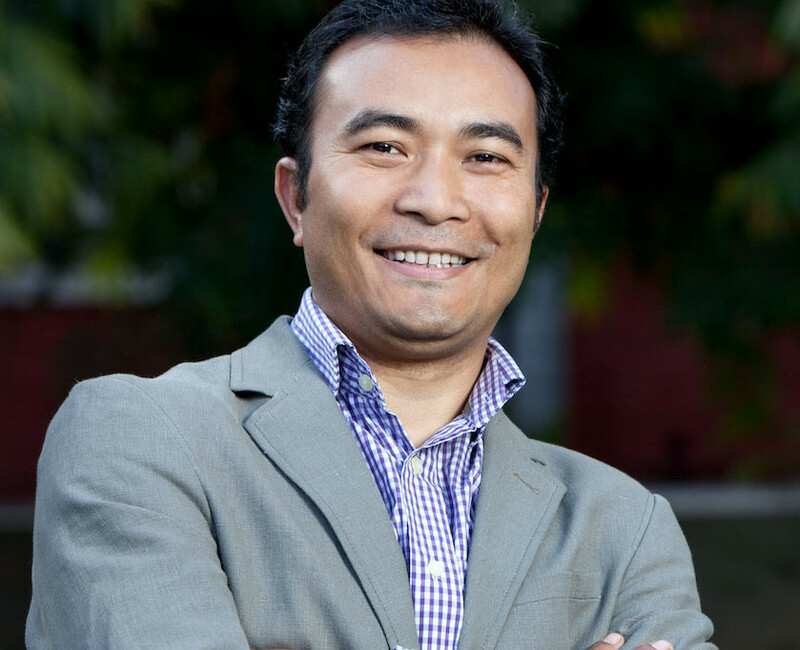 Yangdup Lama is the author of the just released book ‘Cocktails & Dreams – The Ultimate Indian Cocktail Book’ and hails from Darjeeling. For his excellence in the field of mixology, Yangdup had been given the H&FS excellence award for Indian Bartender of the Year, in 1996. He was also the winner of the Asia Pacific 30 (under 30 award) 1997 from Susan and Field associates Hong Kong, for being one of the outstanding bartenders in the entire Asia. What’s the best thing about working behind the bar? The fact that you get to meet new people everyday. Each person has a different story. I like introducing strangers to each other. The most unusual drink request you’ve got? Lemon juice with sugar syrup – at the bar! What is the newest cocktail that you have made and are excited about? New Dilli. It’s vodka mixed with fresh dill, celery, fennel seed, all of which add a distinct Indian flavor to the drink. What is your ‘go-to’ cocktail? I like a good ol’ glass of martini. What is the worst thing you’ve seen someone do in a bar? I don’t like it when people can’t handle their drinks and get physical and violent. It is a theatre, where we are all actors who perform our sequence based on the situation, which is never pre conceived. Everything is about that moment, and it requires a little bit of everything – knowledge, creativity, skill, style, salesmanship, speed, good conversation and most importantly presence of mind, combined with intelligence. A virgin margarita – the margarita is tequila, orange liqueur and lime juice, so the virgin margarita would ideally be just plain lime juice! An old fashioned cocktail, with five drops of aromatic bitters. Abuse alcohol and misbehave with a bartender.